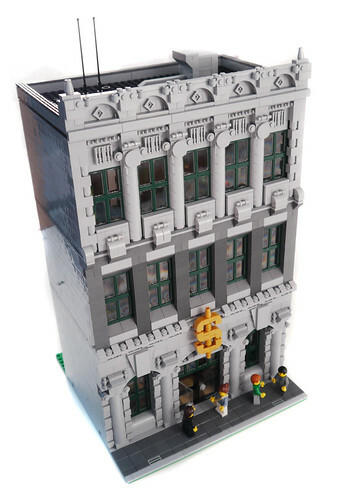 Brick Town Talk: We Don't Offer Bad Loans - LEGO Town, Architecture, Building Tips, Inspiration Ideas, and more! Awesome write up on this one! This is a must and an admirable trait for a bank. Secured loans based on guaranteed and stable equity fundings. This makes you very flexible and offer leeway to loan modification attorney. Unfortunately I don't have much of that extremely popular gold. I'm hoping you offer bad credit car loans so I can qualify for an auto loan.